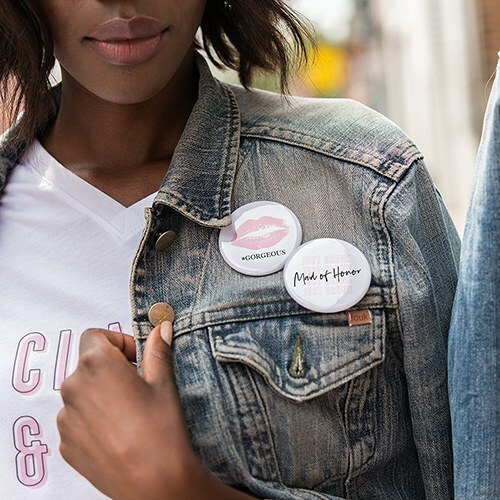 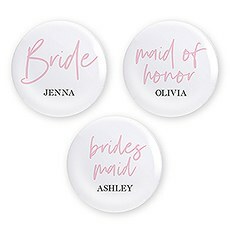 Celebrate your wedding with your bride squad in style with these personalized bridal party wedding pins. 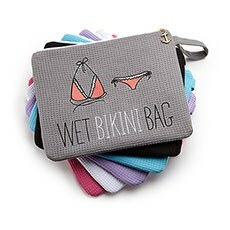 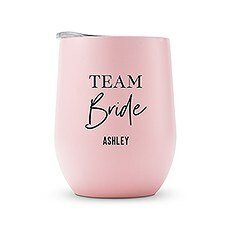 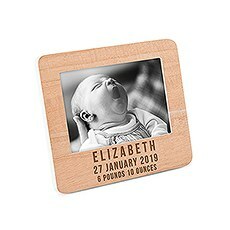 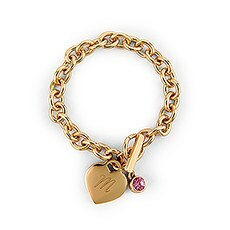 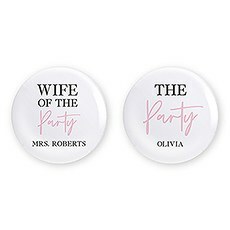 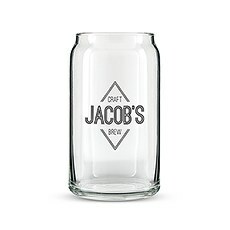 They are a cute gift or favor idea to buy for your best girls, maid of honor, bridesmaids, and even the mother of the bride, that come at a cheap cost, so you don’t have to blow your budget on party accessories. 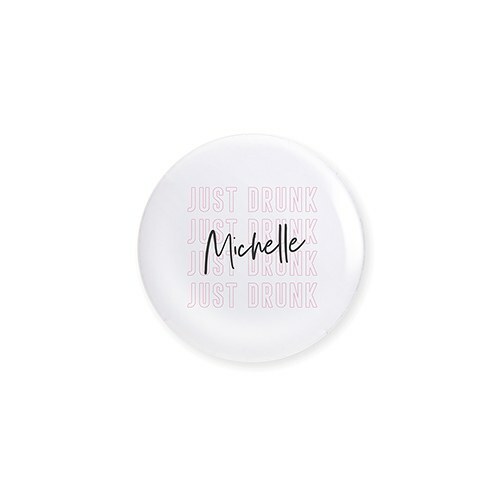 Team bride will have a great time wearing these custom button prop accessories, spicing up the pre-marriage bachelorette festivities. 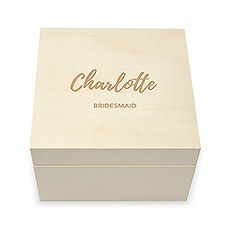 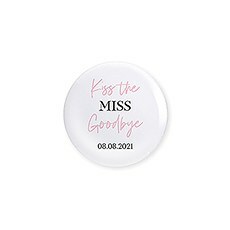 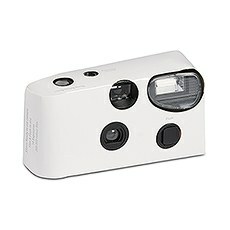 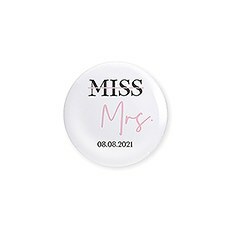 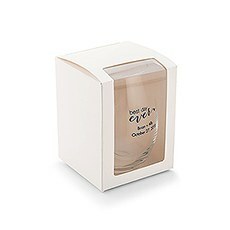 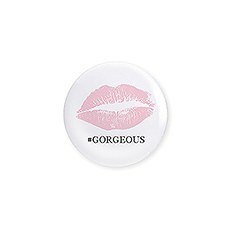 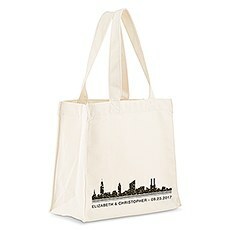 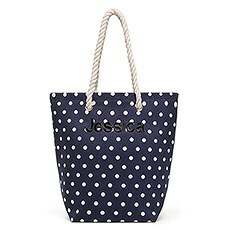 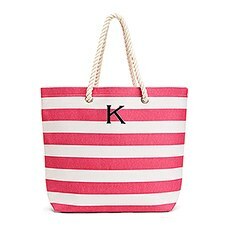 Pin them to your clothes, a hat, or even a bag or backpack to show your love for the bride-to-be! 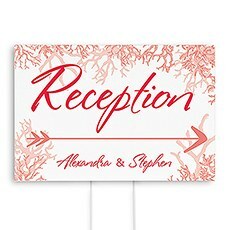 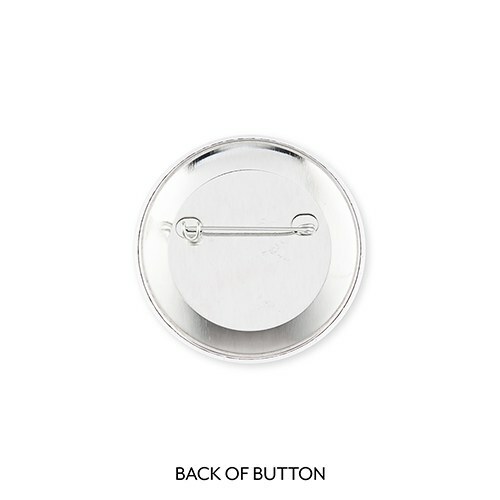 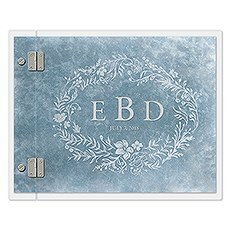 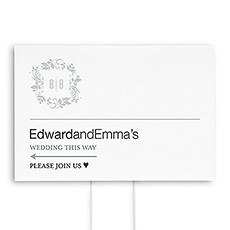 Give each pin a personal touch by personalizing them with the first or last name, or initials of your bride tribe! 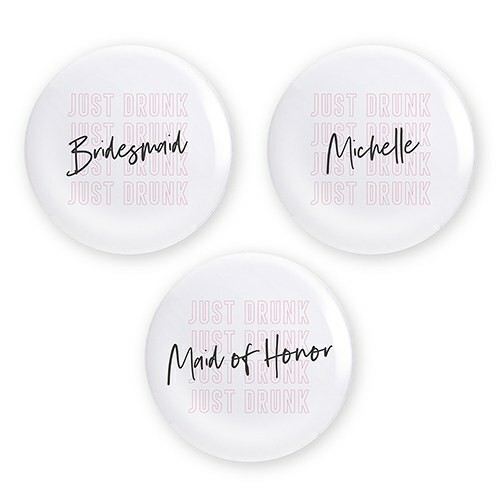 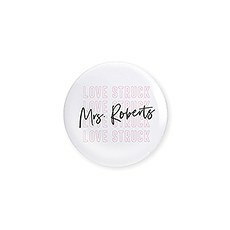 These unique badges make for fun stagette or bridal shower supplies that the whole crew is sure to love!